Microsoft Store is having a limited time PC Sale and offering up to $700 off select laptops, desktops, 2-in-1s, gaming and more. Also, free shipping is included on all orders. Hurry for the best selection. Microsoft Store is having a Presidents' Day Sale with up to 80% off laptops, Surface deals, Xbox games and accessories, tablets, accessories, and more. You will also get free shipping on these items. Sale ends Monday night. 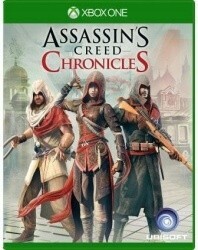 Microsoft Store has the Assassin's Creed Chronicles Trilogy Pack for Xbox One for $9.99. Also, free shipping is included with this deal. 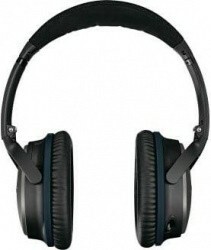 Microsoft Store has the Bose QuietComfort 25 Acoustic Noise Cancelling Headphones for $159.00. Free shipping is also included with this deal. 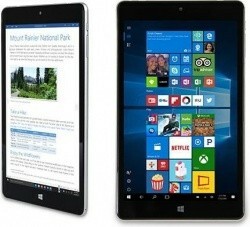 Microsoft Store has the NuVision 8" 32GB Signature Edition Windows 10 Tablet in Silver for $69.99. You will also get free shipping on this item. 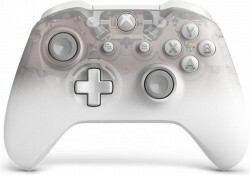 Microsoft Store is having an Ultimate Game Sale. 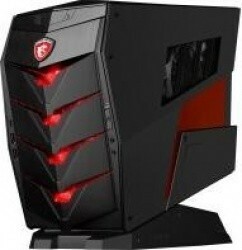 Save on laptops, desktops, computer gaming accessories and more. Free shipping is also included on all orders. Sale ends Monday. 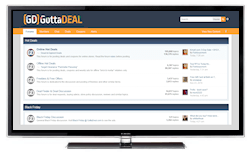 Save $50.00! 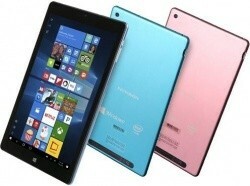 Microsoft Store has the NuVision Solo 10 10" 32GB Draw Tablet in your choice of 3 colors for $99.00. Free shipping is also included with this deal. Microsoft Store has up to 70% off Xbox One & 360 Video Games. These items also currently include free shipping. Microsoft Store is having a Presidents' Day Sale with up to 50% off laptops, Surface deals, Xbox games and accessories, tablets, accessories, and more. You will also get free shipping on these items. Lowest price of the season! Microsoft Store has the Dell Inspiron 15.6" Signature Edition Core i7 Laptop w/ 8GB, 1TB for $479.00. This item also currently includes free shipping. Microsoft Store is having an After Holiday Sale with savings on laptops, tablets, Xbox console bundles, phones, and VR headsets, and more. You will also get free shipping on these items. Lowest price of the season! Microsoft Store has the Dell Inspiron 17.3" Signature Edition Core i7 Laptop w/ 16GB, 1TB for $579.00. Also, free shipping is included with this deal. As part of their 12 Days of Deals, Microsoft Store has the Dell Inspiron 15.6" Signature Edition Core i7 Laptop w/ 8GB, 1TB for $499.00. This item also currently includes free shipping. Today only as part of their 12 Days of Deals, Microsoft Store has the Dell Inspiron 17.3" Signature Edition Core i7 Laptop w/ 16GB, 1TB for $599.00. Also, free shipping is included with this deal. 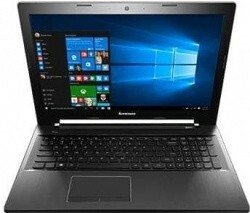 Microsoft Store has the Lenovo Z50 Signature Edition 15.6" AMD FX-7500 Laptop w/ 8GB, 1TB for $349.00. Free shipping is also included with this deal. 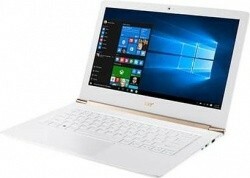 Microsoft Store has the Acer Aspire S 13.3" Signature Edition Core i5 Laptop w/ 8GB, 256GB for $599. You will also get free shipping on this item. Microsoft Store has the Dell Inspiron 11 3000 Series Intel Celeron 1.6GHz 11.6" Touchscreen 2-in-1 Signature Edition Laptop in Bali Blue for $199.00. Also, free shipping is included with this deal. 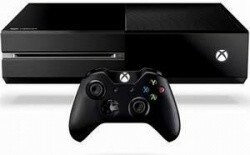 Microsoft Store is having a PC Sale with up to $1,000 off laptops, desktops, tablets and more. 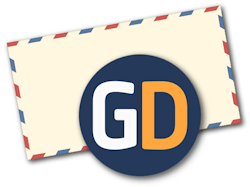 You will also get free shipping on all orders. Sale ends Tuesday. 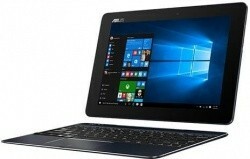 Microsoft Store has the Asus Transformer Book Signature Edition 10.1" 2-in-1 Laptop for $279.00. You will also get free shipping on this item. 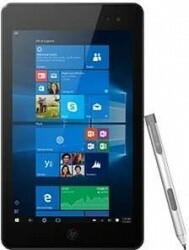 Microsoft Store has the HP Envy 8 Note Signature Edition 8" Windows 32GB Tablet for $299.00. Also, free shipping is included with this deal. 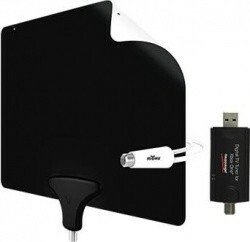 Microsoft Store has the Live TV Bundle for Xbox One with Tuner & Mohu Leaf Antenna for $99.00. You will also get free shipping on this item. 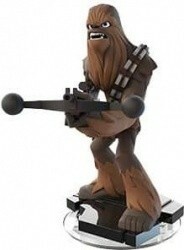 Microsoft Store has 50% off select Disney Infinity 3.0 figures, playsets, starter packs, and accessories. You will also get free shipping on these items. 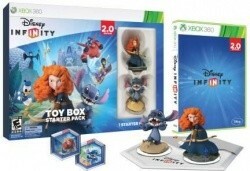 Microsoft Store has the Disney Infinity 2.0 Toy Box Starter Pack for Xbox 360 for $9.99. This item also currently includes free shipping. 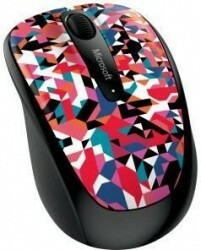 Microsoft Store has the Microsoft Wireless Mobile Mouse 3500 Limited Edition for $9.95. This item also currently includes free shipping. 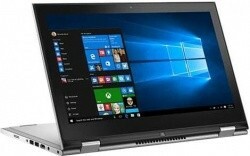 Microsoft Store has the Dell Inspiron 13 Signature Edition Touchscreen 1080p 13.3" Core i7 Laptop w/ 8GB, 500GB for $649.00. This item also currently includes free shipping. Microsoft Store has the Microsoft MD-12 NFC Portable Wireless Speaker in Yellow or Green for $19.99. Also, free shipping is included with this deal. For a limited time only, Microsoft Store has up to 75% off select Xbox One Video Games. You will also get free shipping on these items. Microsoft Store is having a Sale with up to 67% off a selection of laptops, tablets, desktops, accessories, video games and systems and more. Free shipping is also included with these deals. 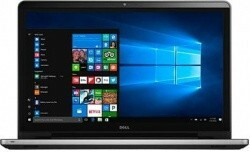 Microsoft Store has the Dell Inspiron 13 Signature Edition 13.3" Core i7 Laptop w/ 8GB, 256GB for $699.00. Also, free shipping is included with this deal. 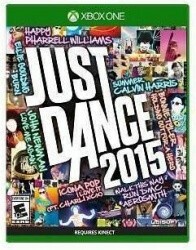 Microsoft Store has the Just Dance 2015 Video Game for Xbox One for $9.99. Also, free shipping is included with this deal. 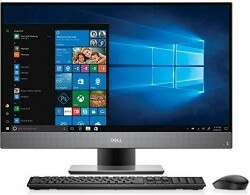 Microsoft Store has the Dell XPS 13 Infinity Display Core i5 Laptop w/ 8GB, 128GB for $799.00. Also, free shipping is included with this deal.